This super versatile beanbag 52"x72 comes with indoor/outdoor use options . This is a perfect seat for teens and adults upto the height of 6 feet 2”. 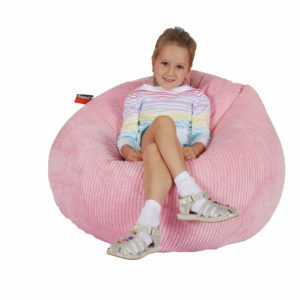 Ultimate in style and comfort. 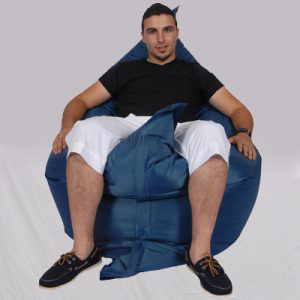 This chic looking urban lounger looks great and works like an extra bed, an armchair, a comfy couch for you and your loved ones and a futon too. 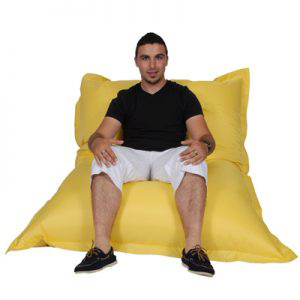 Great for dorm rooms, extra beds for sleepovers, camping trips and gaming. 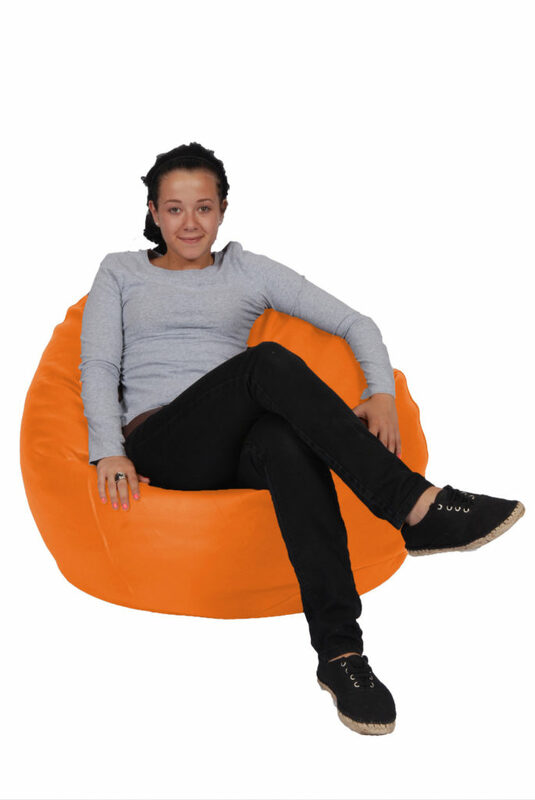 Economically priced to suit student budgets - this is a must have for any study room and to chill out after a hard days work. 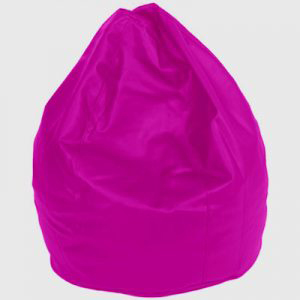 This super versatile beanbag 52″x72 comes with indoor/outdoor use options . 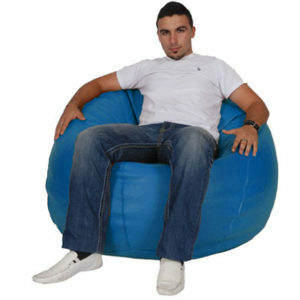 This is a perfect seat for teens and adults upto the height of 6 feet 2”. Ultimate in style and comfort. 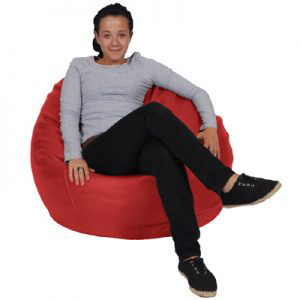 This chic looking urban lounger looks great and works like an extra bed, an armchair, a comfy couch for you and your loved ones and a futon too. 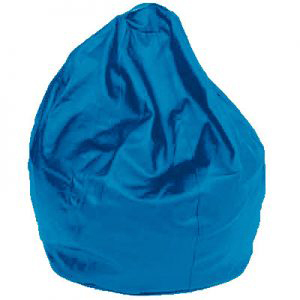 Great for dorm rooms, extra beds for sleepovers, camping trips and gaming. 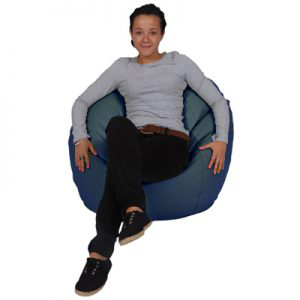 Economically priced to suit student budgets – this is a must have for any study room and to chill out after a hard days work. 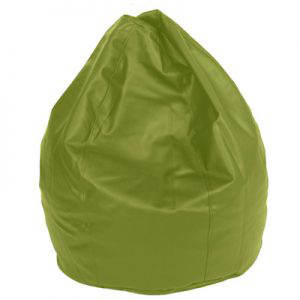 This super versatile beanbag 52x72" comes with indoor/outdoor use options . 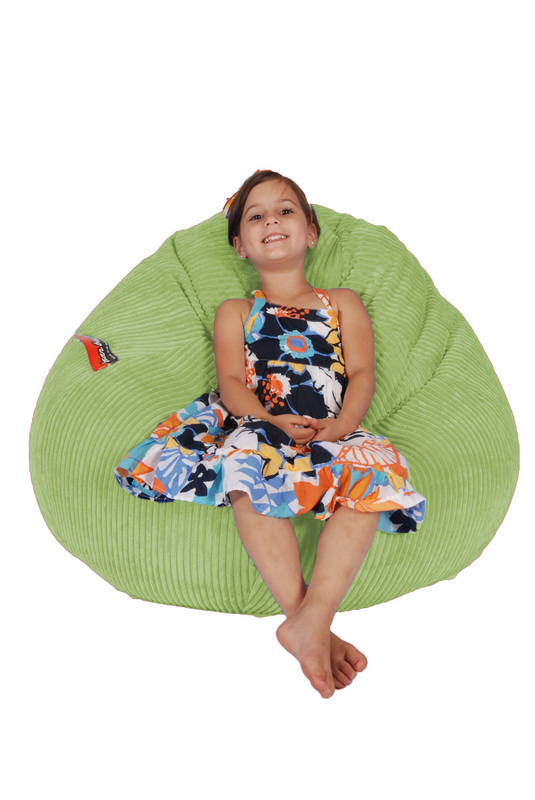 This is a perfect seat for teens and adults upto the height of 6 feet 2”. 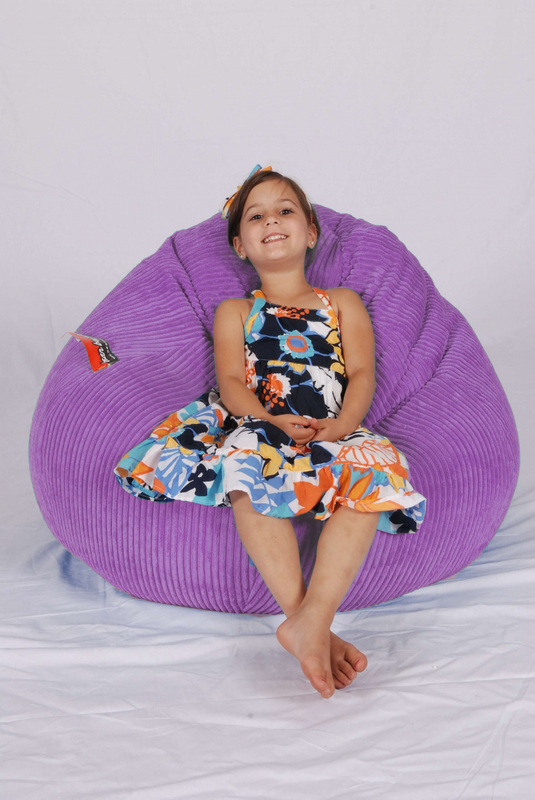 Ultimate in style and comfort. 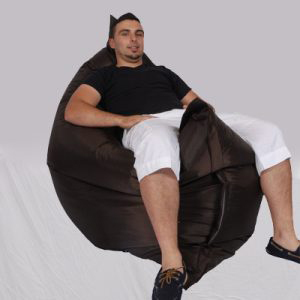 This chic looking urban lounger looks great and works like an extra bed, an armchair, a comfy couch for you and your loved ones and a futon too. 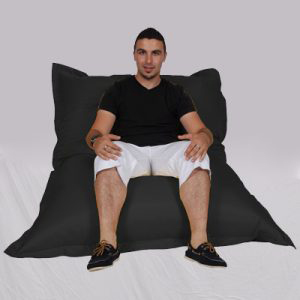 Great for dorm rooms, extra beds for sleepovers, camping trips and gaming. Economically priced to suit student budgets - this is a must have for any study room and to chill out after a hard days work. 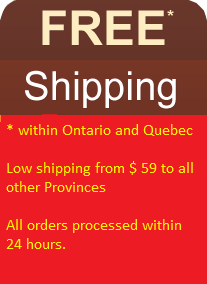 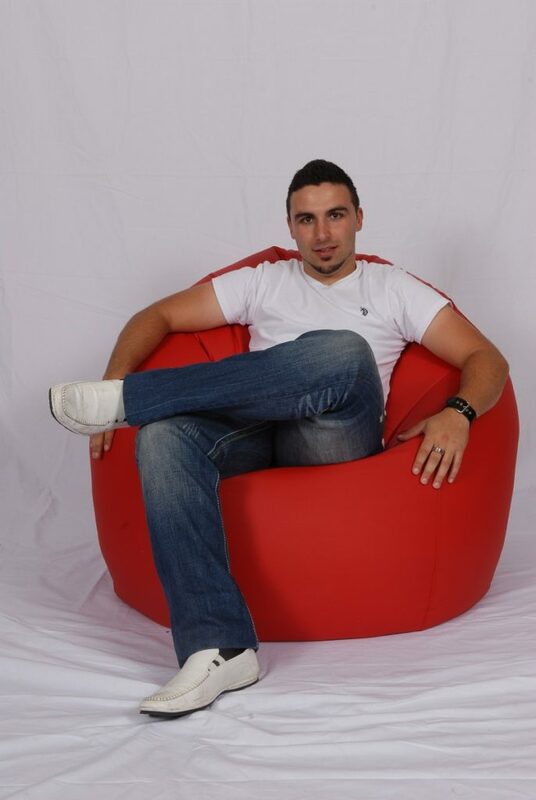 This super versatile beanbag 52×72″ comes with indoor/outdoor use options . 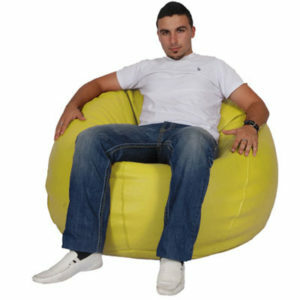 This is a perfect seat for teens and adults upto the height of 6 feet 2”. 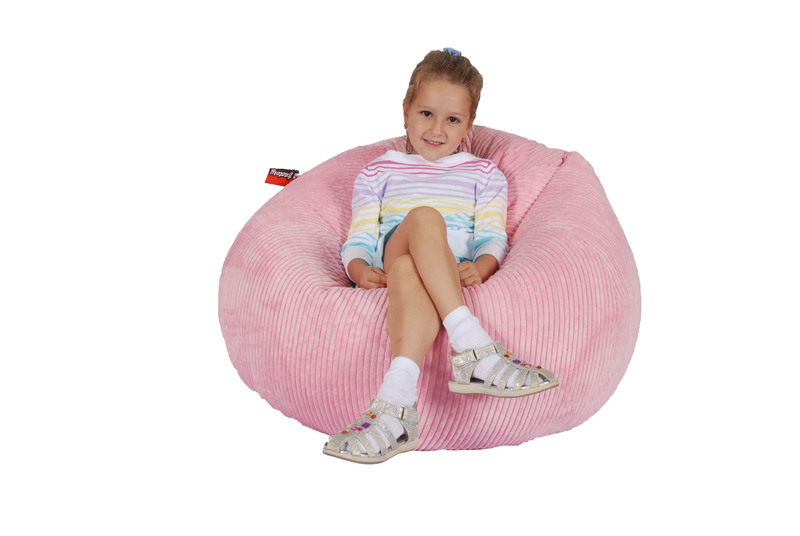 Ultimate in style and comfort. 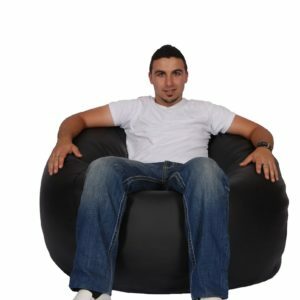 This chic looking urban lounger looks great and works like an extra bed, an armchair, a comfy couch for you and your loved ones and a futon too. 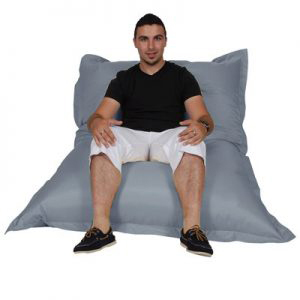 Great for dorm rooms, extra beds for sleepovers, camping trips and gaming. 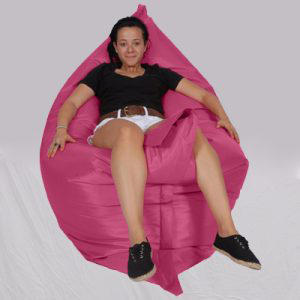 Economically priced to suit student budgets – this is a must have for any study room and to chill out after a hard days work.